In Episode 79 of MayaCast, Tom and Kip go over the new Hacking programs and Hacking Devices in HSN3 for Infinity the Game, and briefly discussing the new Missions. Then they get into the mail bag with some listener voicemails and emails – and even a song from ClaudiusSol! 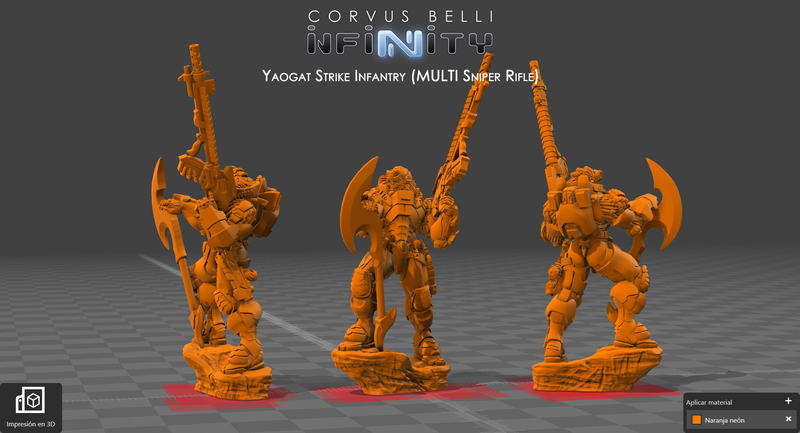 Check out the renders for the awesome new Yaogat Sniper model for Infinity the Game by Corvus Belli! No doubt we will be seeing this very soon all painted up by Señor Giraldez. Can’t wait! 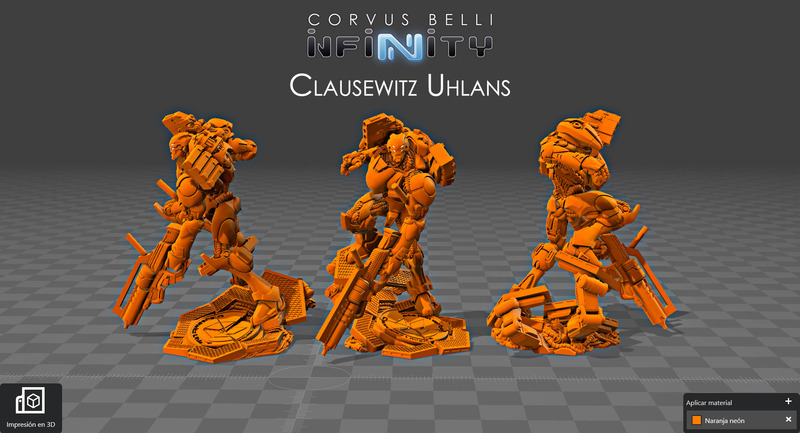 Today, MayaCast is proud to share with you the long-awaited and much anticipated Clausewitz Uhlan! 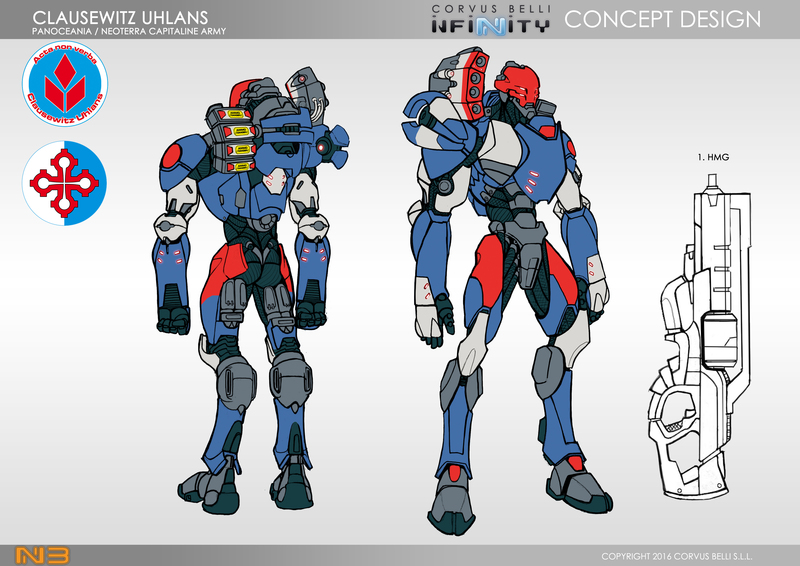 We think the render looks FANTASTIC, and cannot wait to get this amazing model! Let us know what you think in the comments below, and be sure to tune in later today for Episode 77 of MayaCast! Here is a gallery of all of the fantastic paint jobs that we received for our Dynamic Duo painting contest! 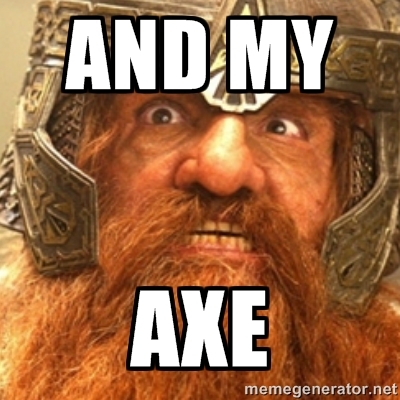 Make sure to listen to Episode 77 to hear the winners announced, and to see what we have in store for Quarter Two!